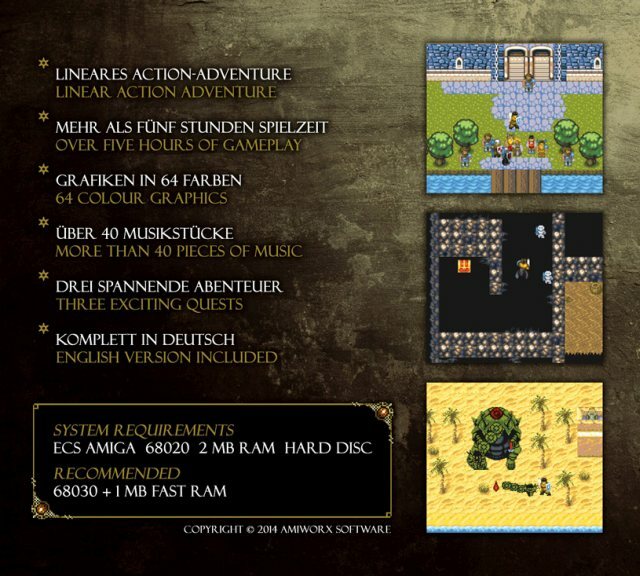 Indie Retro News: Tales of Gorluth - Brand new Action Adventure for the Amiga! It may come as a surprise to you but Amiga games are still being developed to this day, especially with the latest release from AmiWorx Software. 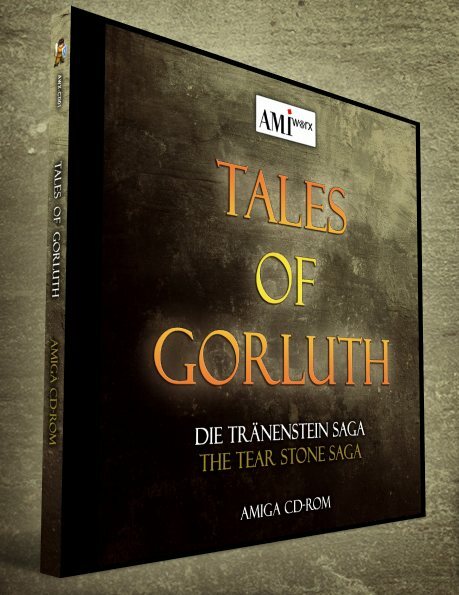 And that release is Tales of Gorluth, which is a brand new Action Adventure for the Amiga. Featuring over five hours of game play, 64 colour graphics, three exciting quests and more than 40 pieces of music, this is one Amiga game that should be in your collection. Available Mid 2014 (Pre-Order) with a demo available now!